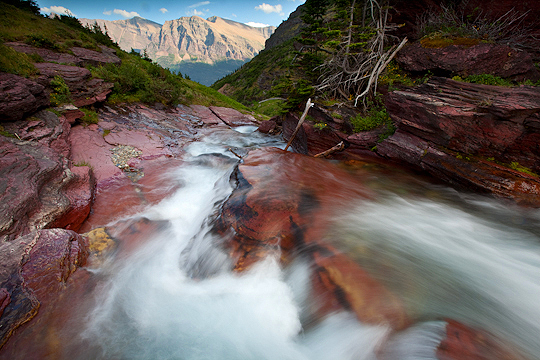 It was another banner year for Ian Shive, the photographer. As many of you know, most of my time is dedicated towards enhancing the careers of over 400 other photographers via my stock photography and motion clip licensing agency, Tandem Stills + Motion, Inc. and as an instructor of photojournalism and advanced photojournalism at one of the world’s leading educational institutions, the University of Southern California. Tandem had its own banner year with a major expansion and our first retail store. But beyond the accolades of the agency, I’ve also had a stellar year working for some of my favorite clients in some of the wildest places on the planet. 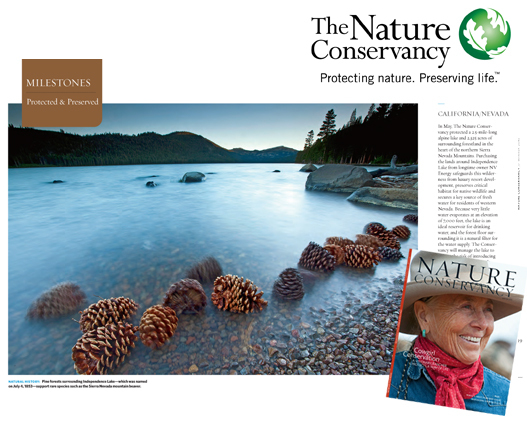 One of my personal favorite achievements was the cover of The Nature Conservancy magazine for my story on the Tehachapi Wildlife Corridor. I am also proud to capture the cover of National Parks magazine for my story on Hidden Yosemite. 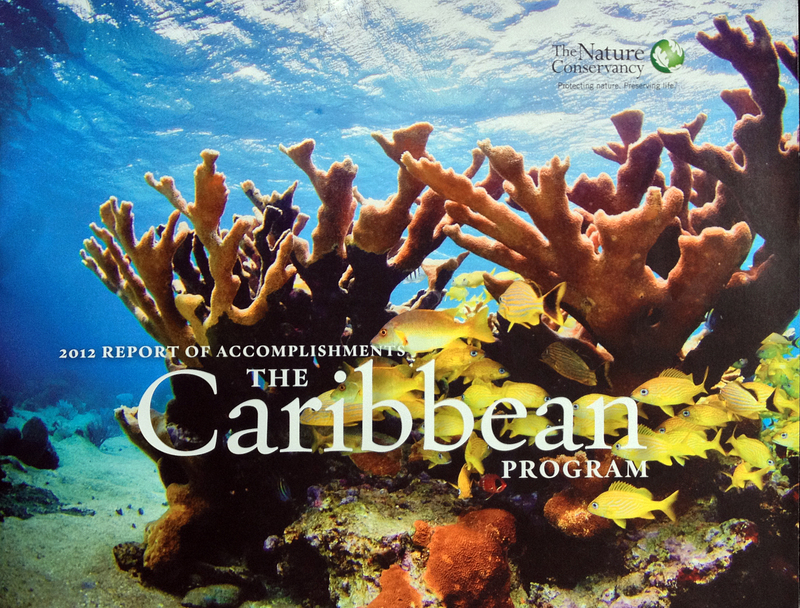 I was also fortunate enough to take the 2011 Annual Report cover and accompanying interior spreads for TNC, photographed in Hawaii, and their Caribbean Division Report, photographed in Cuba, both were long form assignments that allowed me to spend time in the warm climates of these radically different but no less stunningly beautiful locations. 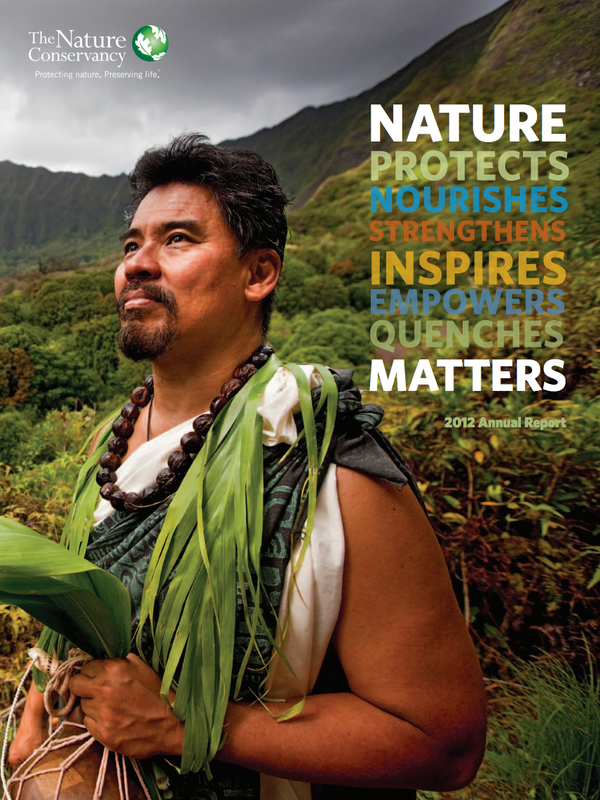 Additionally, I had yet another cover and major interior spreads for the Sierra Club’s 2011 Annual Report. In addition to the above, I was also fortunate to visit Southern Chile where I photographed images of the Valdivian Coastal Reserve, a new reserve launched by several environmental non-profits including The Nature Conservancy. 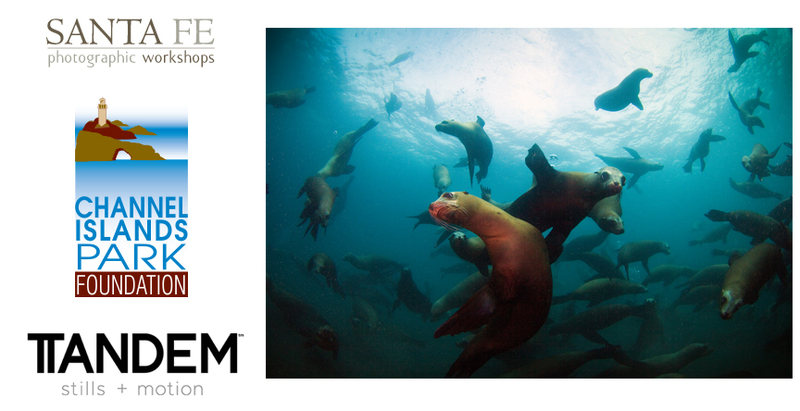 For a week I photographed artisan fishing efforts, coastal restoration and wild, raw landscapes. 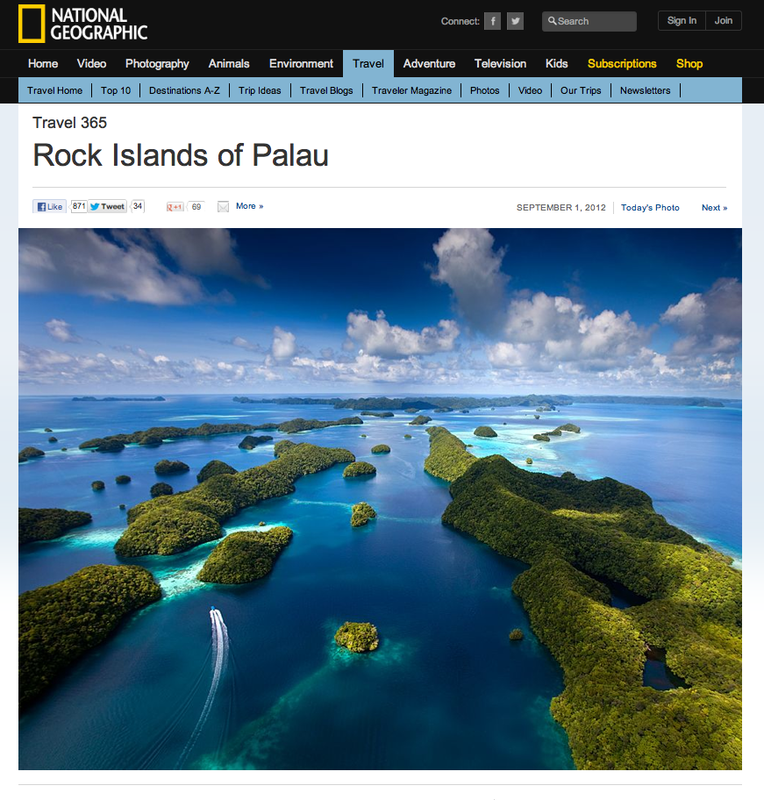 One of my aerial images from Palau was also ranked one of the most popular images in National Geographic’s Travel 365 collection. As if all of this wasn’t enough, I also managed to squeak out my first photography field guide in a form of an App available for the iPad in the iTunes Store, I was profiled in Travel & Leisure Magazine and conducted one of the best radio interviews of my life on Los Angeles’ 95.5 KLOS Classic Rock station. In a more memorable moment, one of my color images that looks black & white was hung next to Ansel Adam’s image that inspired it at the famous G2 Gallery in Venice, California. 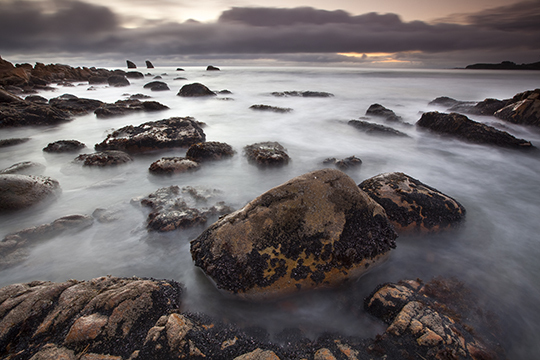 I also announced my first workshop taking place at my beloved Channel Islands National Park. 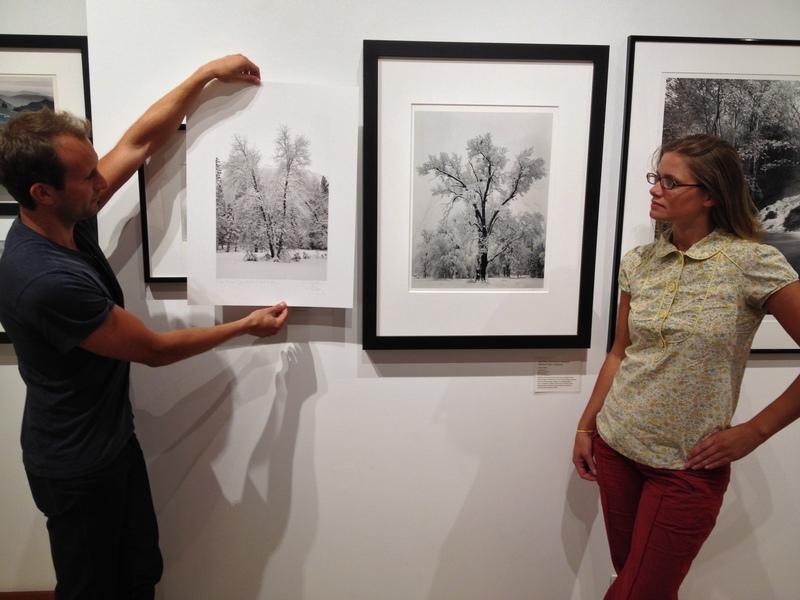 In partnership with the Santa Fe Photographic Workshops, the G2 Gallery (where I’ll be conducting my first exhibit in April 2013) and the Channel Islands Park Foundation. 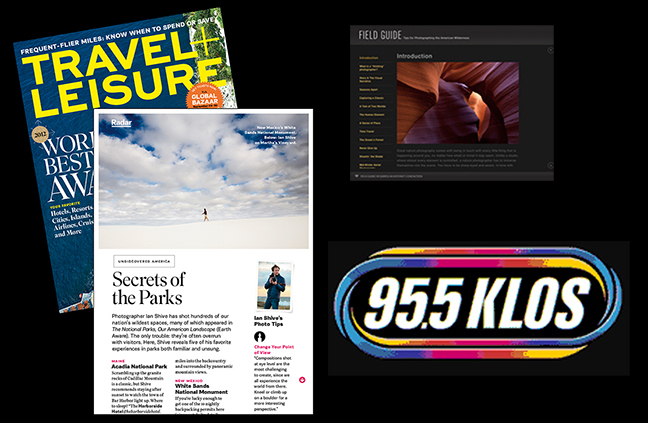 There were many other publications that ran my images including Lonely Planet, AARP, Mosaic, Men’s Journal, National Geographic Books, Sunset, Visit Montana and more. I can not express enough my gratitude for the support that these organizations give to me by allowing me the opportunity to capture these important issues and bring them to the world in their publications. I can only imagine what 2013 will be like. Stay tuned! 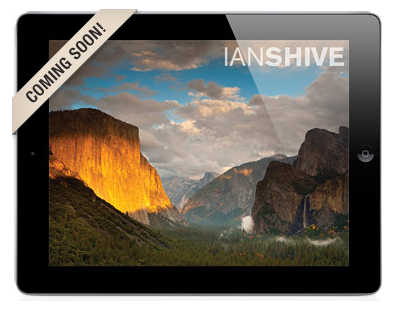 Ian Shive’s first interactive photography iPad app will be released Spring 2012 in the Apple iTunes store! 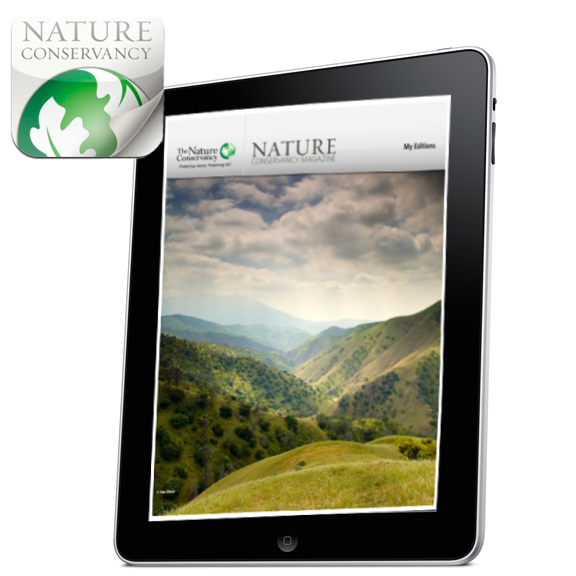 The app will feature Ian’s first how-to book A Field Guide to Photographing the American Wilderness, which will not only provide technical details on 50 of Ian’s most popular photos including many of Ian’s most well-known National Park photos, but also delve into the thought process and approach to composing each scene. Every month the book will only continue to grow with new images and new behind-the-scenes tech knowledge. 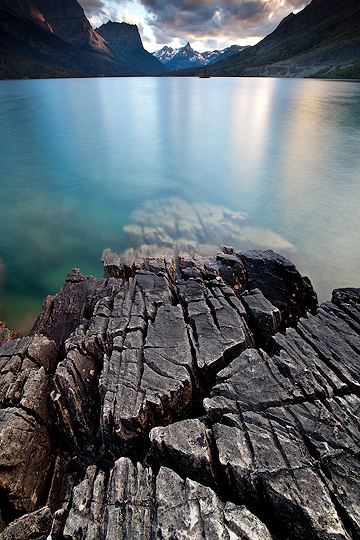 Nowhere else you can learn Ian’s best kept photo secrets. In addition, Ian will get you ready to embark on your own photography adventure with gear check lists and a look inside Ian’s photo bag, photo essays, countless galleries and more. The app will feature videos and give you the opportunity to not just look at photos but learn and get involved in important environmental causes world wide. Stay tuned for the release of the app this spring! 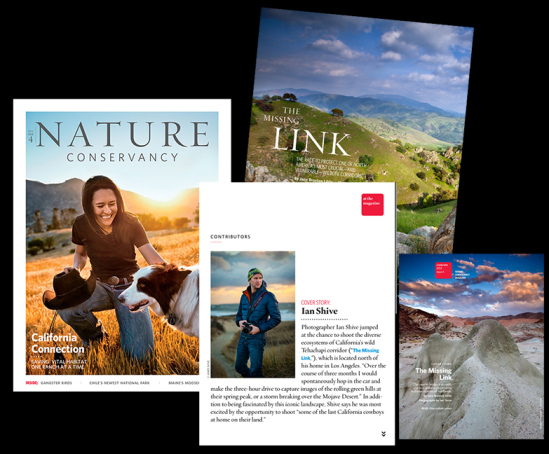 Ian Shive recently did double duty for the latest cover of The Nature Conservancy magazine, not only photographing the story but also shooting all of the video for the project which is now featured as a major initiative for TNC known as Outside Voices. For this piece, Ian conducted in-depth interviews with select individuals who had a unique perspective on what conservation means in their local area. One of the most fascinating profiles was with Mike Monroe whose family has lived on a piece of the Cumberland Plateau for many generations. Ian conducted all interviews and cinematography. Editing was done internally at TNC. Leading young actors & award-winning nature photographer unite to bring the amazing experience of travel, nature, and the great outdoors to a new generation. Los Angeles, CA: Actors James Lafferty (One Tree Hill), Stephen Colletti (One Tree Hill, Laguna Beach) and Stuart Lafferty (Death Sentence, One Tree Hill), will team up with Award- Winning Nature Photographer and Author Ian Shive, for a special unscripted pilot exploring some of the America’s wildest places. 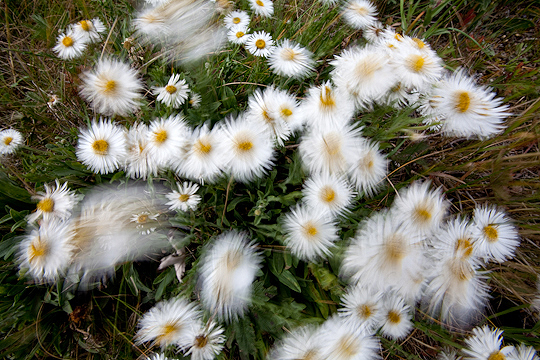 A five-minute preview will be unveiled on GenerationWild.tv on Monday, April 18th. Behind-the- Scenes photos, journal entries from the field, and a 30-second sneak preview will go live on the site April 1, 2011. The production is a not-for-profit initiative and will be produced by the Los Angeles based company Wild Collective, LLC. I managed to sneak a whopping two (yes, two!) 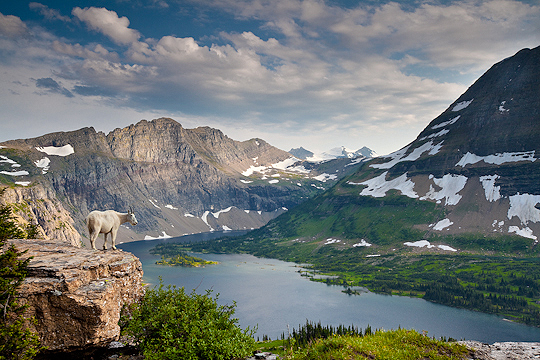 days in last week for some hiking in Glacier National Park, Montana. I was hoping to spend more time but had to leave unexpectedly for a project back home in California. 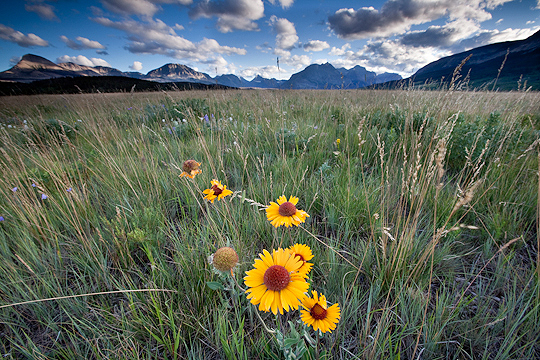 Regardless, the park never disappoints always offering meadows of August floral arrangements and the never-too-old-to-appreciate Northern Rocky Mountain views. Below are a few of my favorite frames from a casual couple days on the far end of summer.